Fashion designer Jason Wu understands the political significance of how women dress. He designed many of Michelle Obama’s most iconic White House-era looks, and even created special fundraising merch for Hillary Clinton’s 2016 campaign. At a cultural moment that seems to center on women, he stepped out of his studio to work with a group of students from L.A.’s Otis College of Art and Design on a special project. 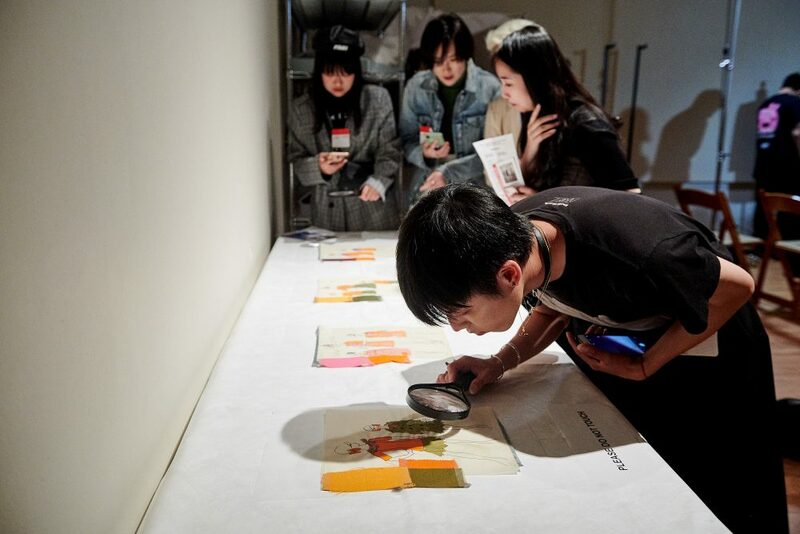 Collaborating with LACMA’s Department of Costume and Textiles and Mary and David Martin’s MADWORKSHOP Foundation, he mentored the 15 young designers as they created pieces that updated elements from historical uniforms to reflect how women work today. At the start of the semester, Wu gave the students their assignment. They were to pour through the LACMA archives for vintage work uniforms and tailoring, particularly from the mid-20th century, and use that inspiration as a starting point to create garments that reflect the cultural and political realities women face today. Foregrounding the political and social implications of design is a central theme in the projects of Mary and David Martin’s MADWORKSHOP Foundation, which sponsored and helped organize Wu’s class. The foundation supports a variety of innovative design and education initiatives, like recent workshops with USC architecture students to create affordable, modular housing for the homeless or sustainable pedestrian bridges that cause minimal disruption of the surrounding landscape. Like Wu, Martin and the MADWORKSHOP team were intrigued by how clothing design intersects with changing values and norms, particularly around gender and work. Sharon S. Takeda, senior curator and director of LACMA’s Department of Costume and Textiles, also sits on the board at MADWORKSHOP. She and her department allowed the students and Wu to come in and take a look at dozens of rare, archival items. Among the items students examined were a mid-19th century British army frock coat, a WWII American army jacket, 1960s sketches for employee uniforms from PSA Airlines and the Mexico City Olympics, and fashion pieces from Franco Moschino, Thierry Mugler, Martin Margiela, Yohji Yamamoto, and others. Each student was asked to create 12 looks over the course of the semester. 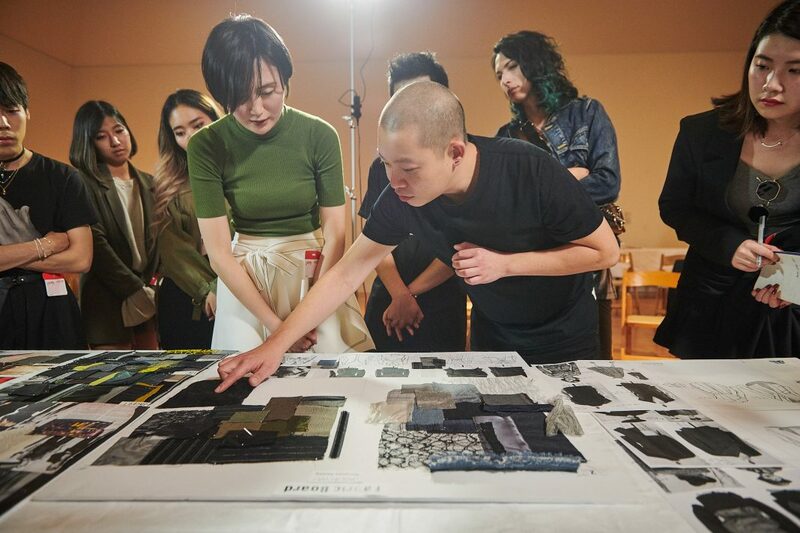 From those, Wu will be selecting one look from each to be produced and shown in a special spring 2020 Fashion Week presentation in New York. And if Wu himself were to create an actual uniform? 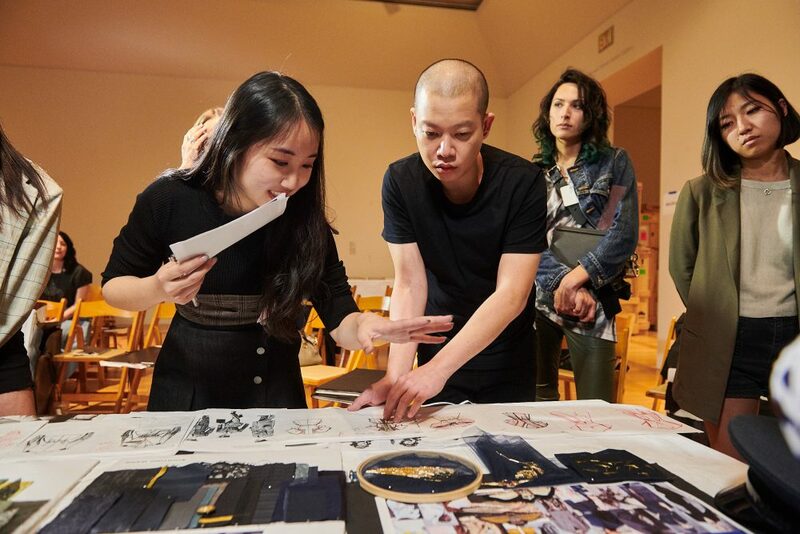 On October 26, Jason Wu will discuss the workshop, his career, and his designs with Sharon S. Takeda during a public event at LACMA’s Bing Theater. Tickets can be purchased online.